Egypt is a desert country where people broadly inhabit on the banks of Nile River, some in the valleys and oases in the middle of these deserts and others on coastal areas of Red Sea and Mediterranean Sea. However, Egypt who thrives on tourism aspect of economy can’t deny that Egyptian Desert is a major part of Egypt’s natural charm. The Eastern Desert extends from southeast of Nile into north-eastern Sudan and from the Nile River valley eastward to the Gulf of Suez and the Red Sea. That makes all the Red Sea coastal areas a part of Eastern Desert. The Western Desert is an area of the Sahara that lies west of the river Nile, up to the Libyan border, and south from the Mediterranean sea to the Sudan border. Apart from these deserts of Egypt, Sinai Peninsula of Egypt also draws tourists for a desert attraction. 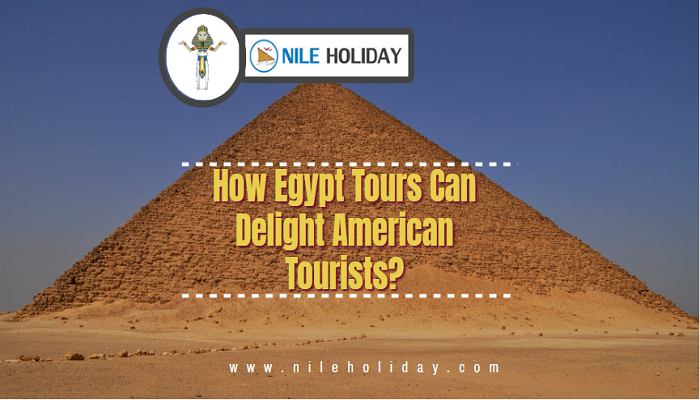 Come, discover these innate beauties of Egypt that waits to be explored and enjoyed. 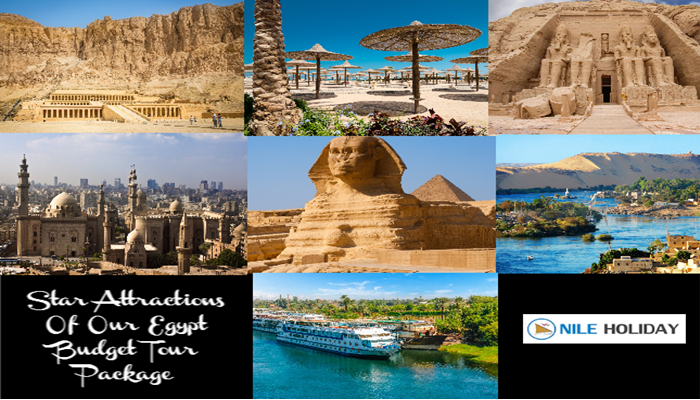 NILE HOLIDAY is ready to make you fall in love with Egyptian Desert Safari.